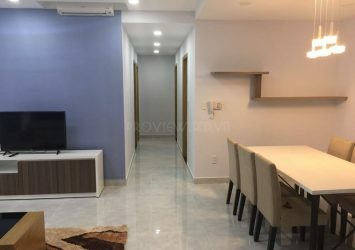 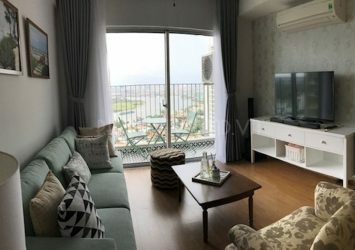 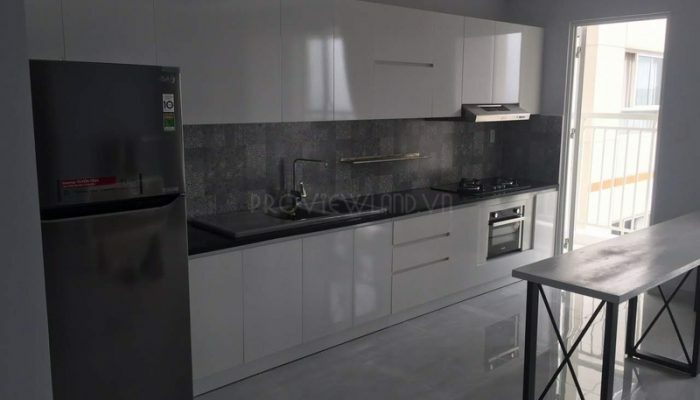 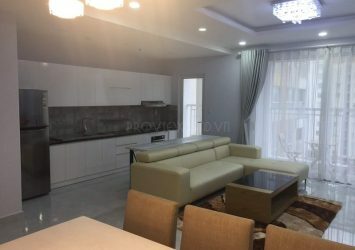 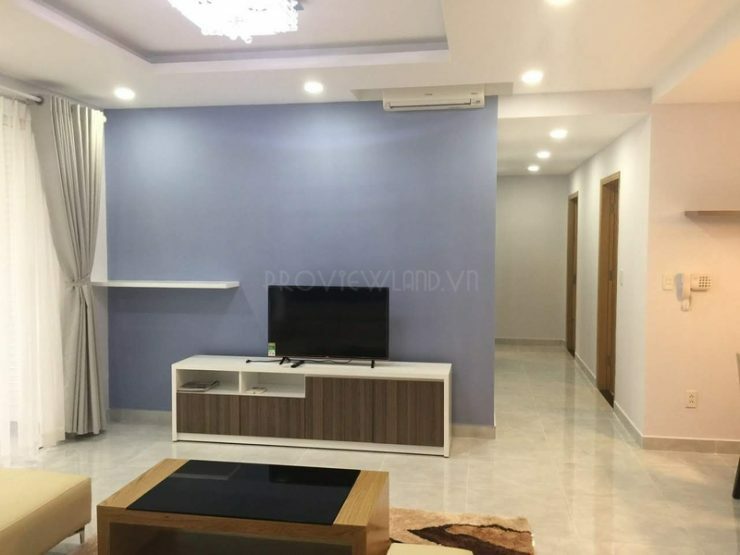 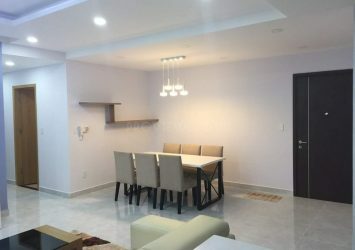 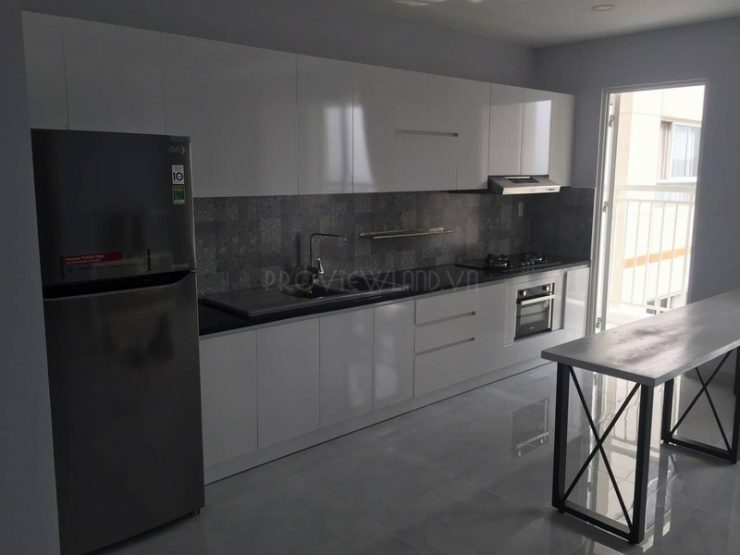 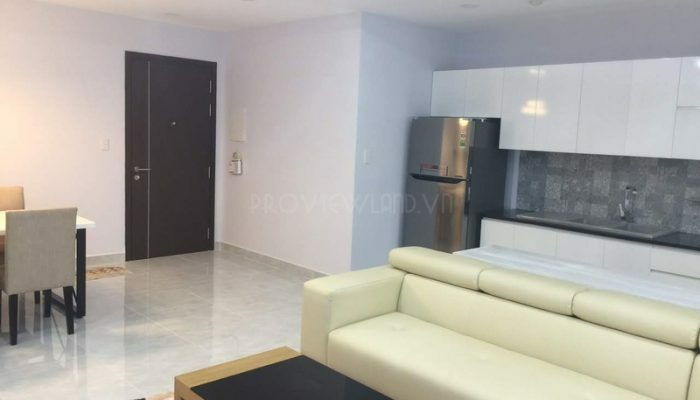 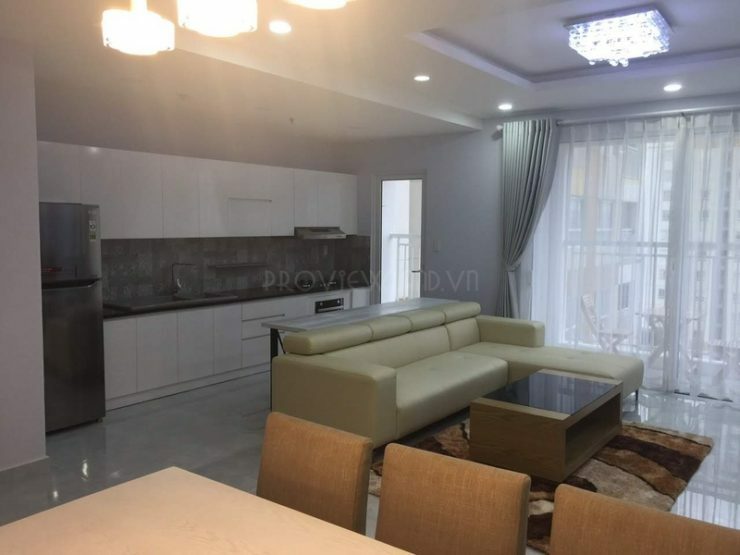 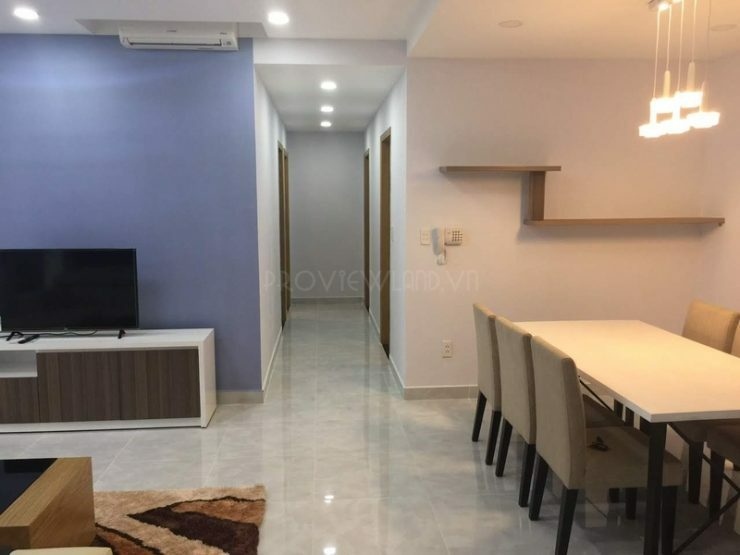 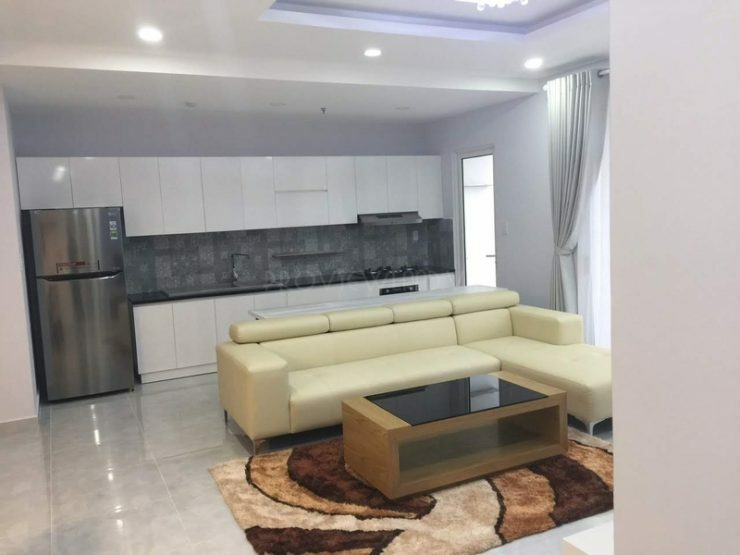 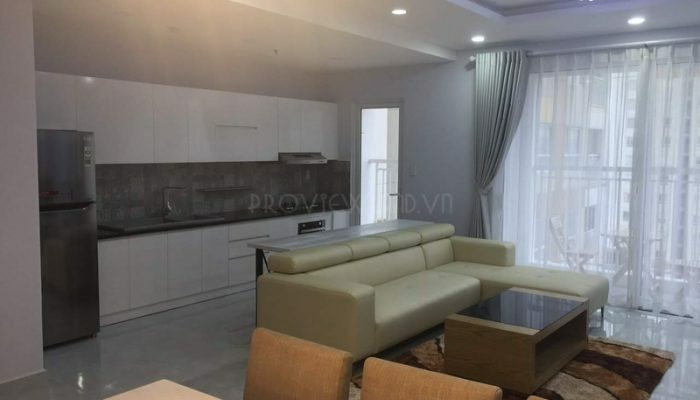 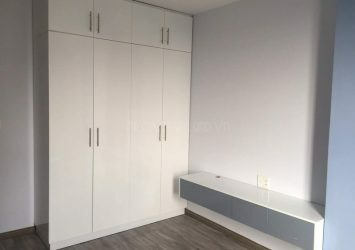 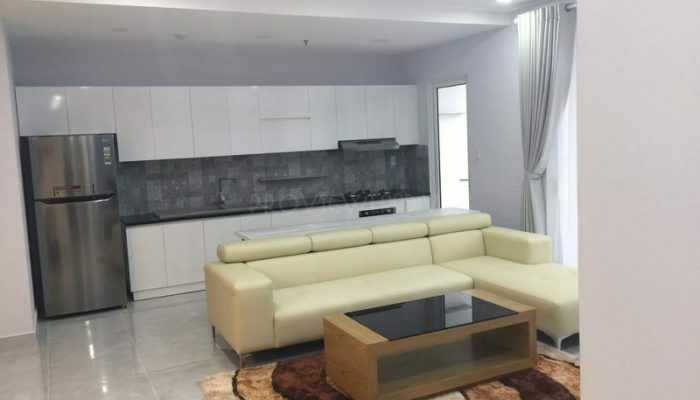 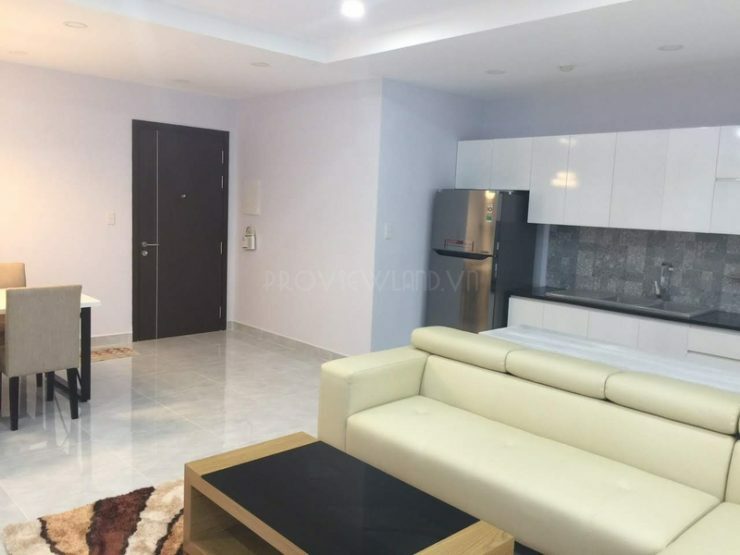 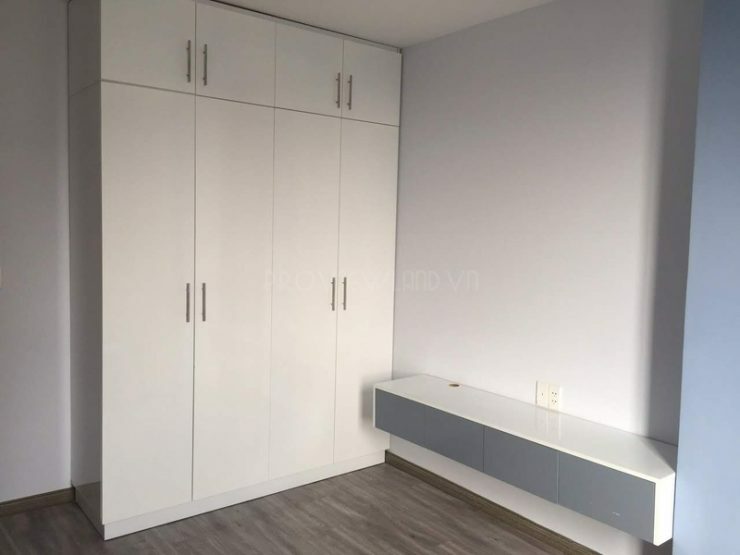 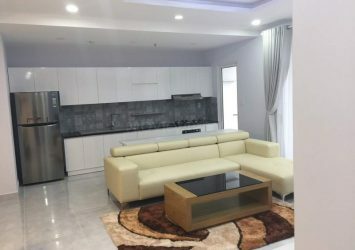 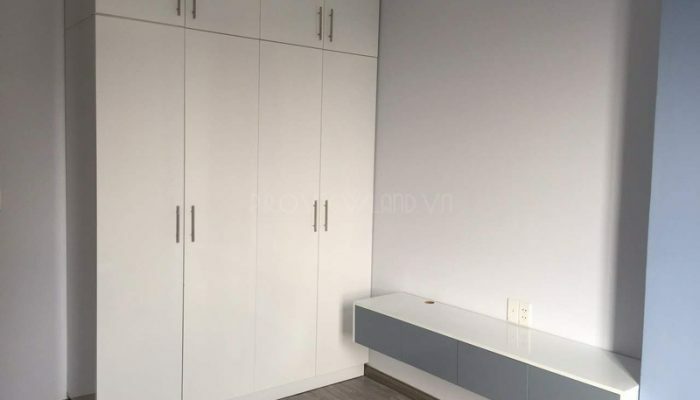 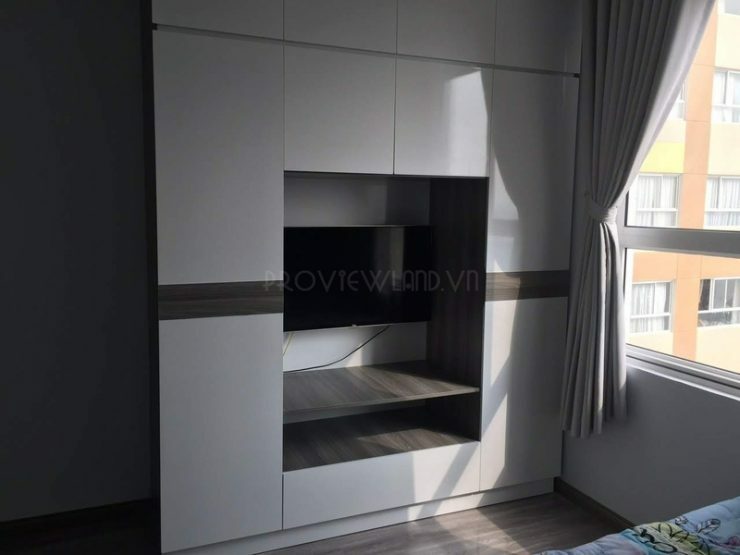 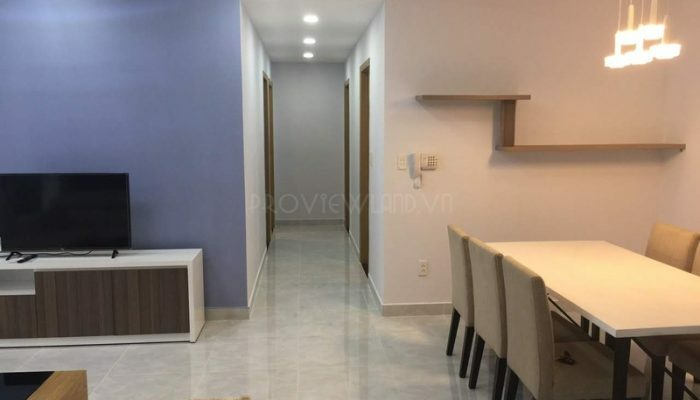 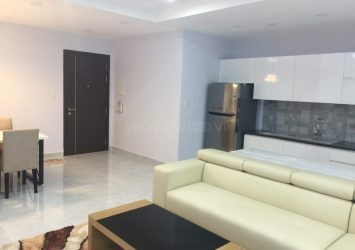 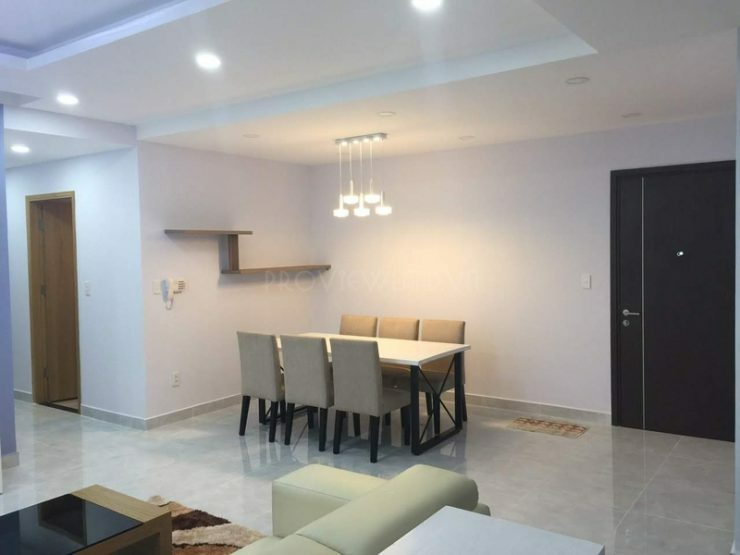 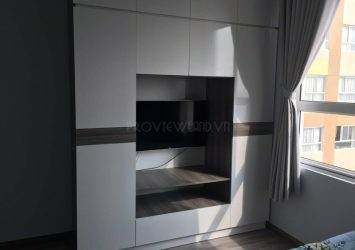 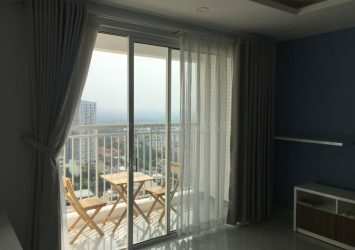 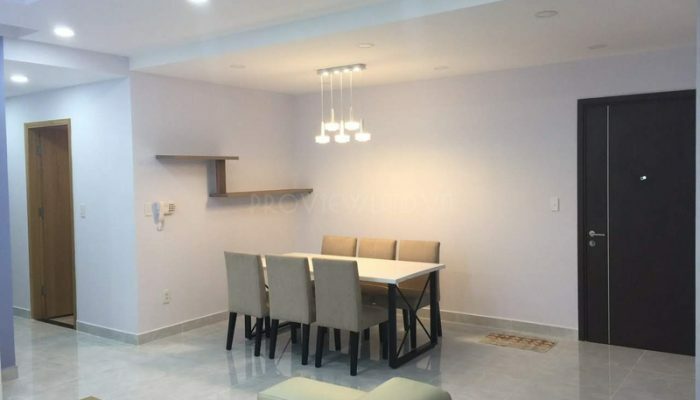 Tropic Garden apartment for rent with nice furniture including 3 bedrooms, 3 bathrooms, living room and kitchen total area of 115m2, apartment equipped with high-class furniture, luxurious design with light color create space comfortable, cozy. 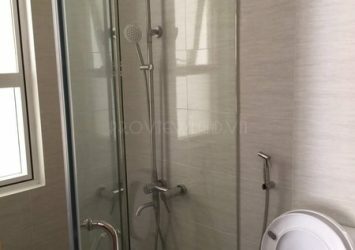 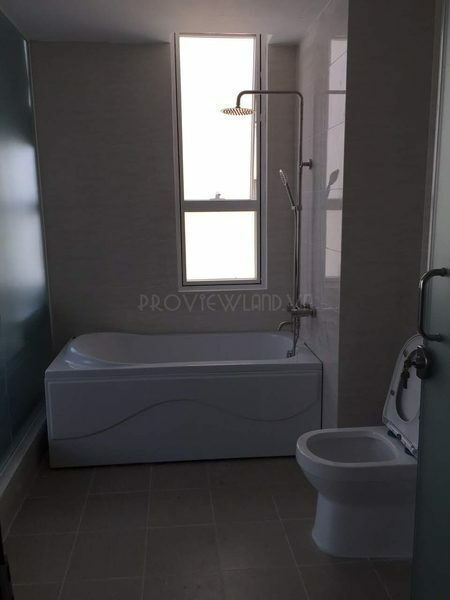 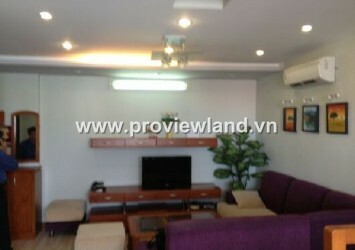 Rental price: $ 1,300 / month – Included fee. 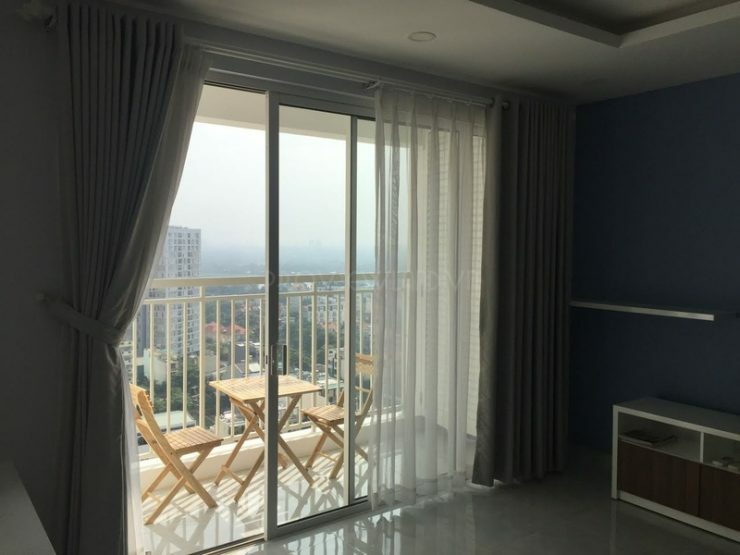 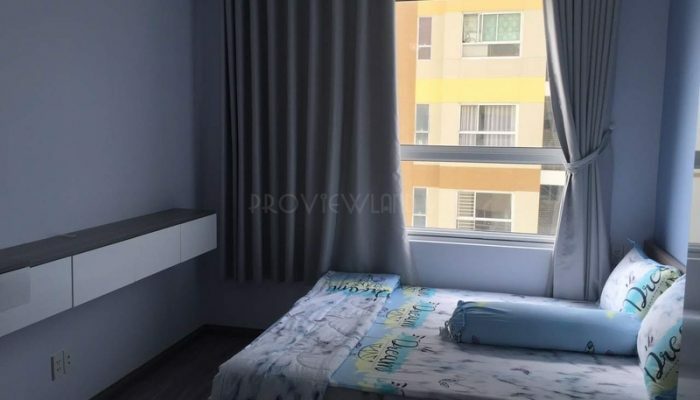 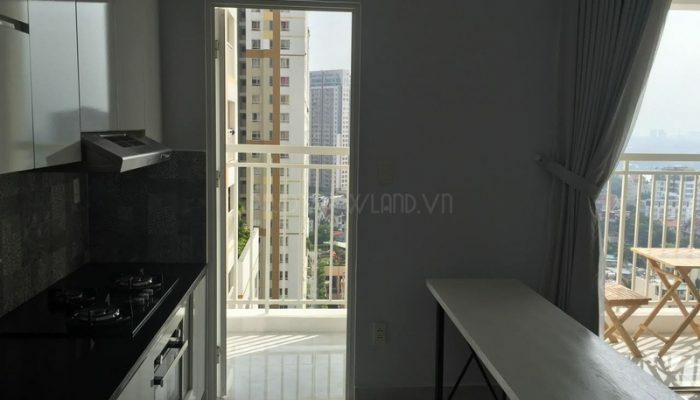 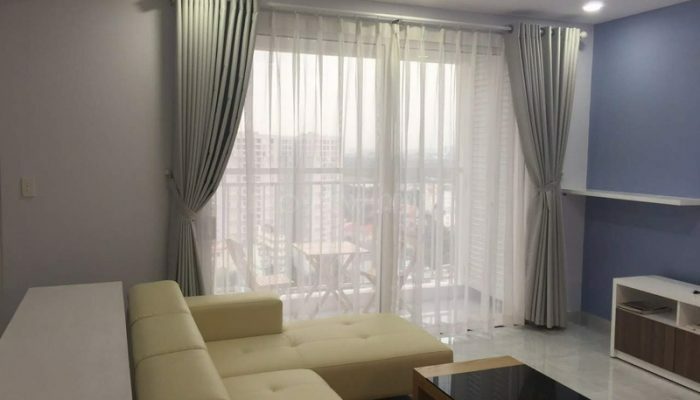 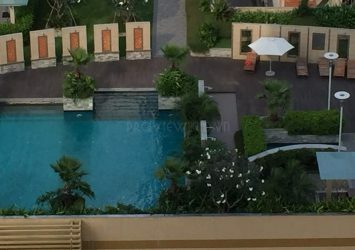 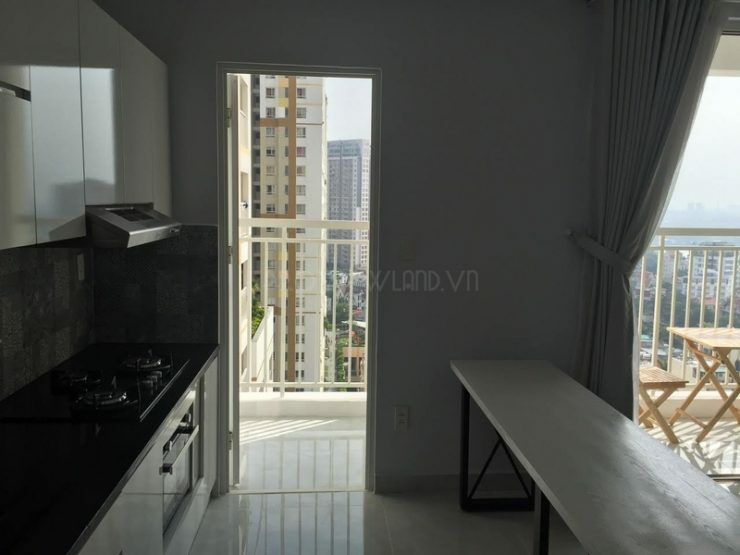 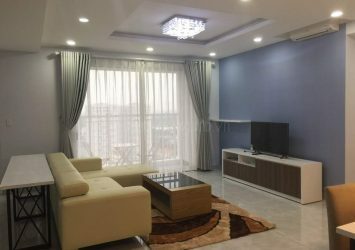 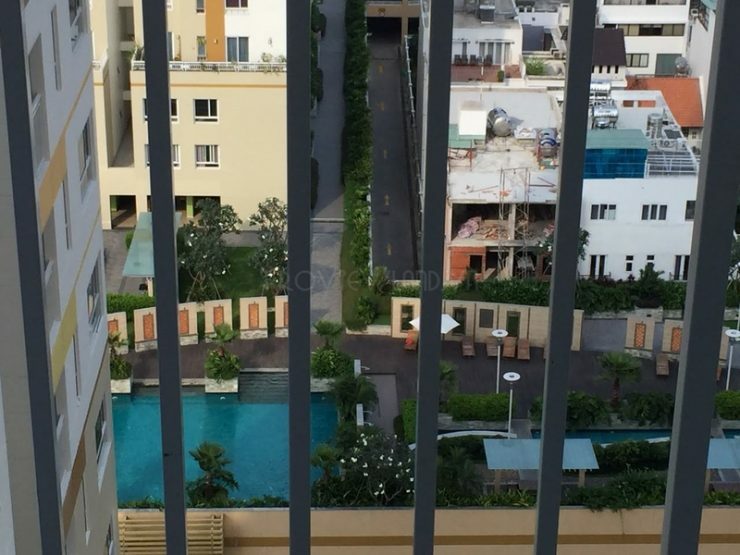 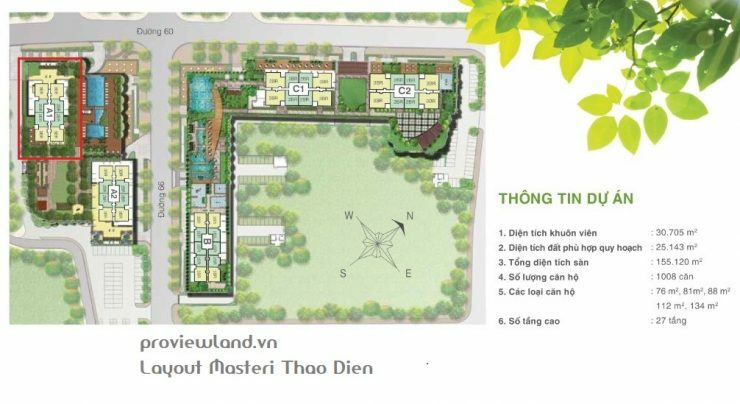 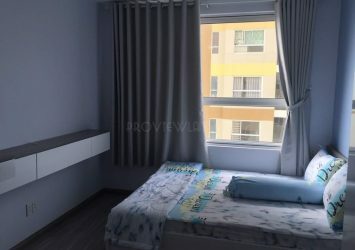 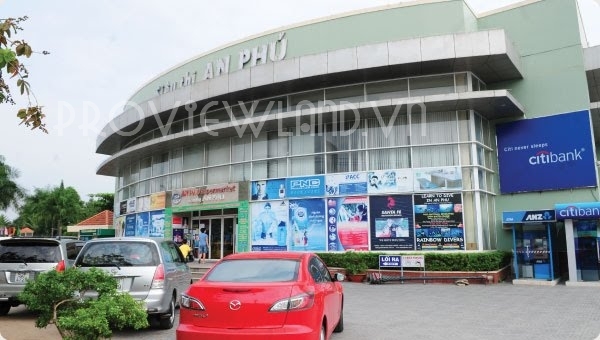 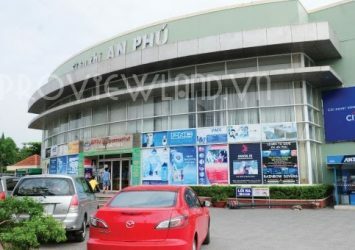 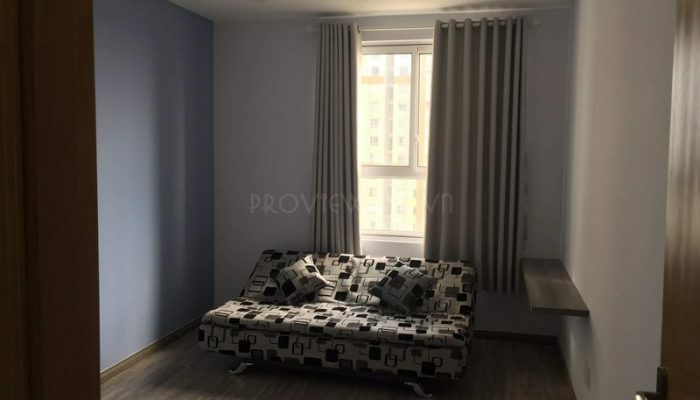 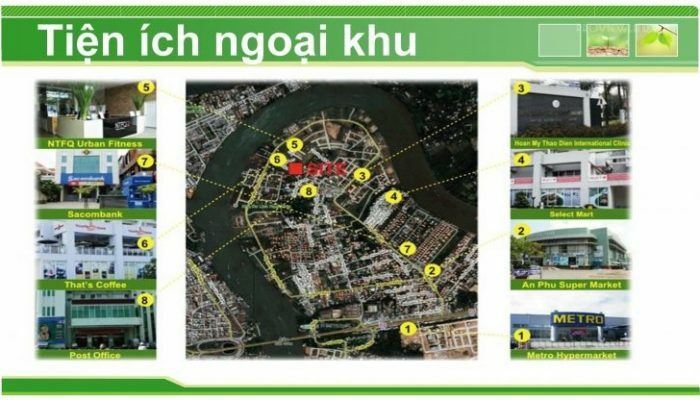 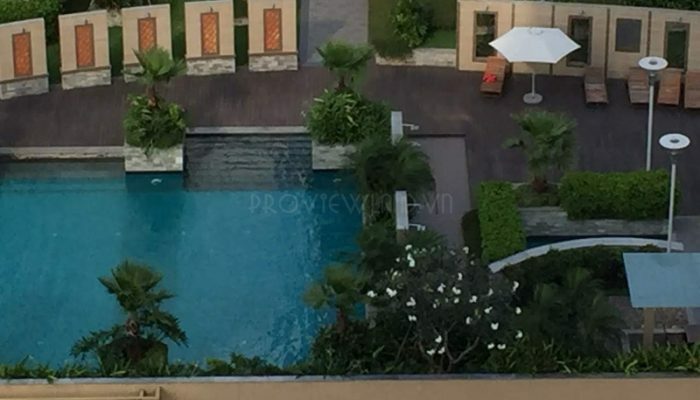 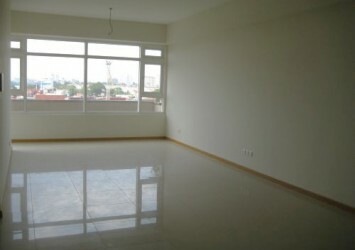 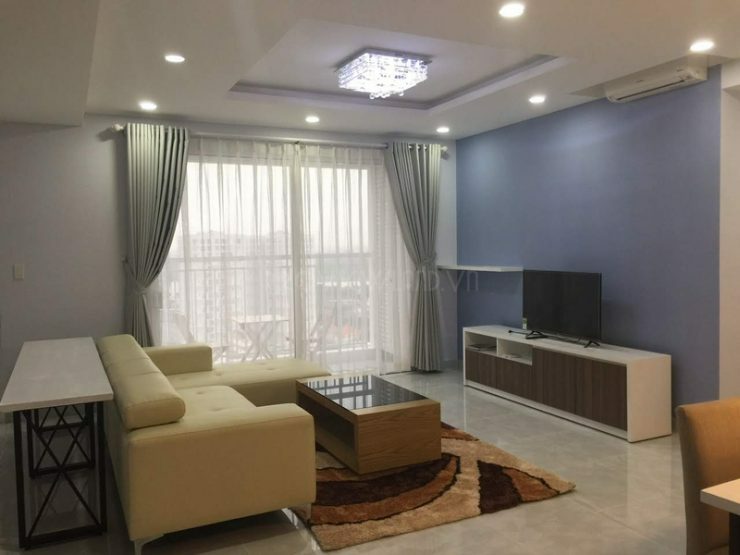 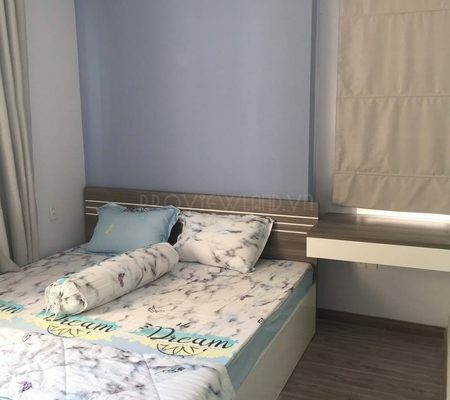 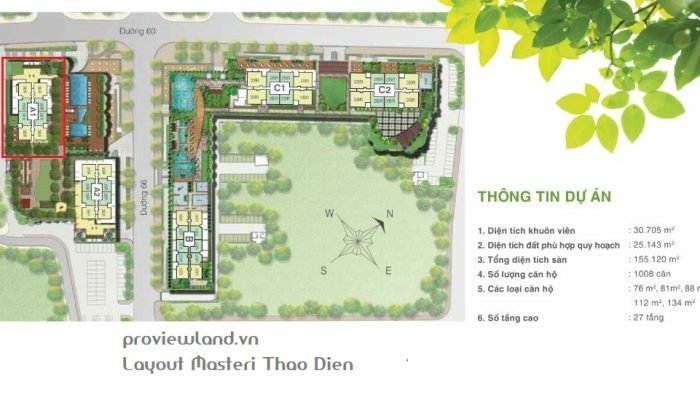 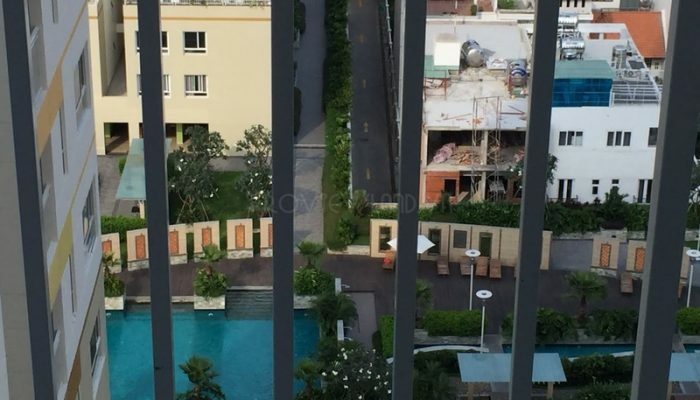 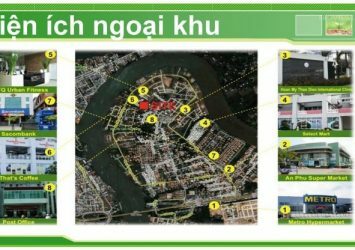 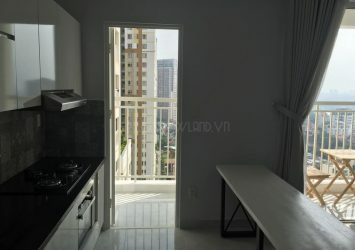 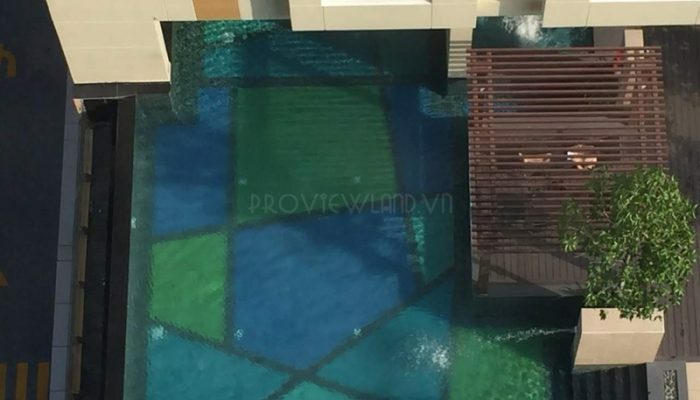 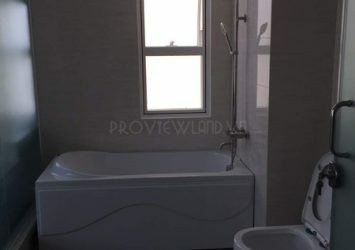 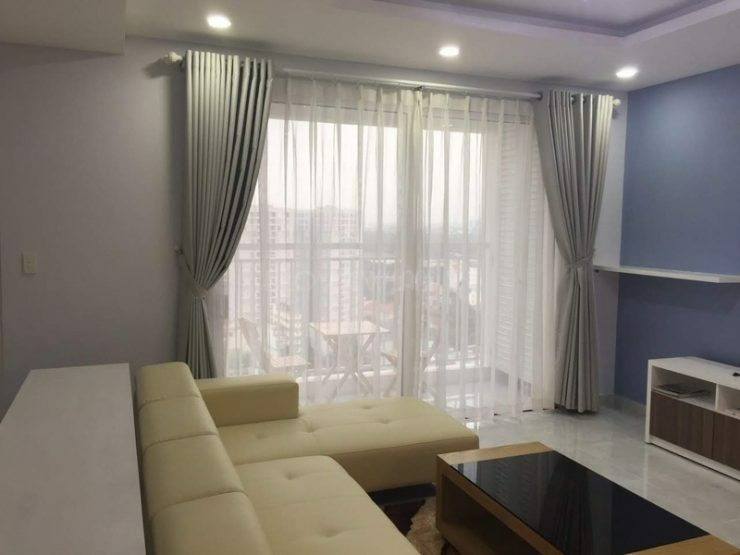 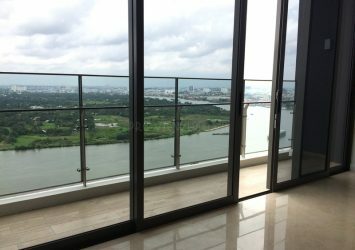 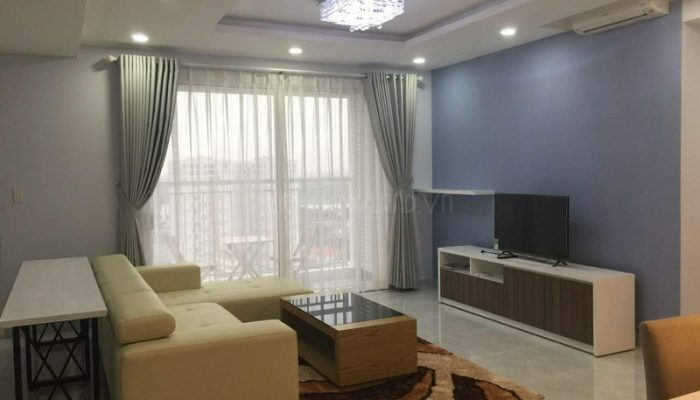 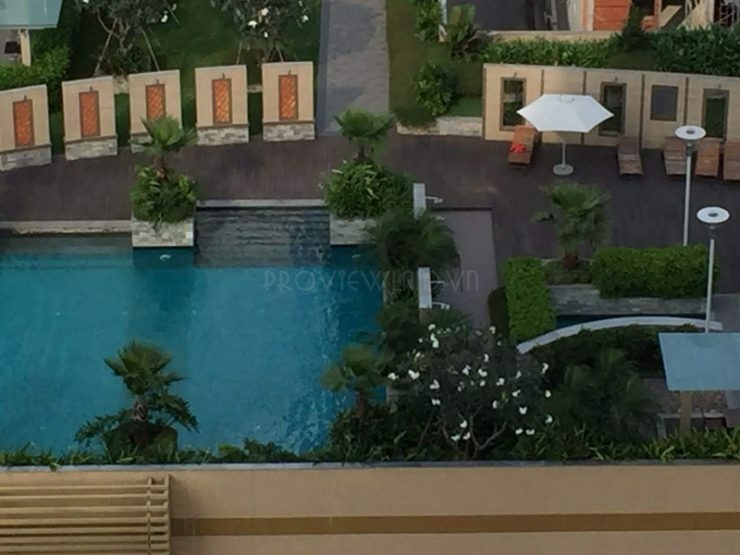 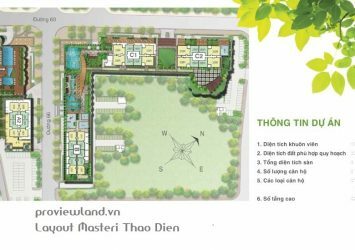 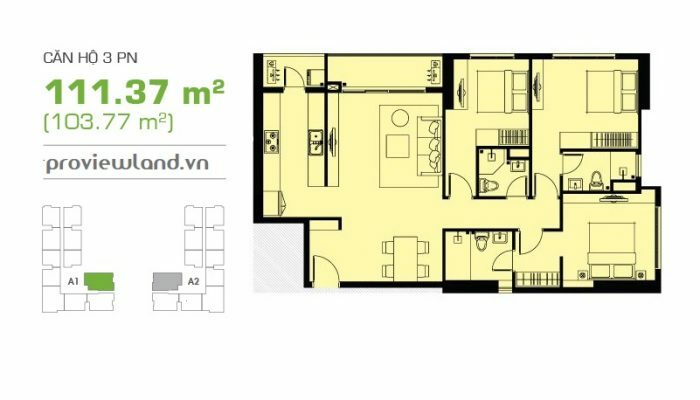 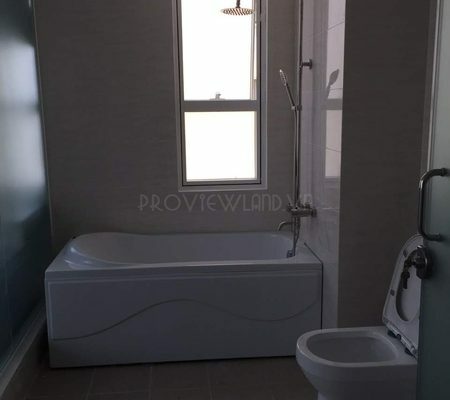 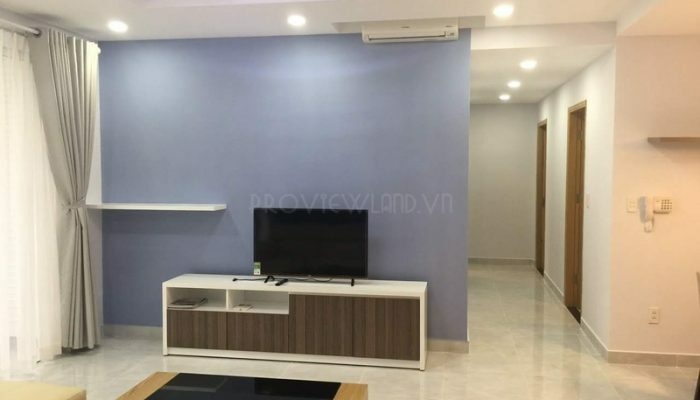 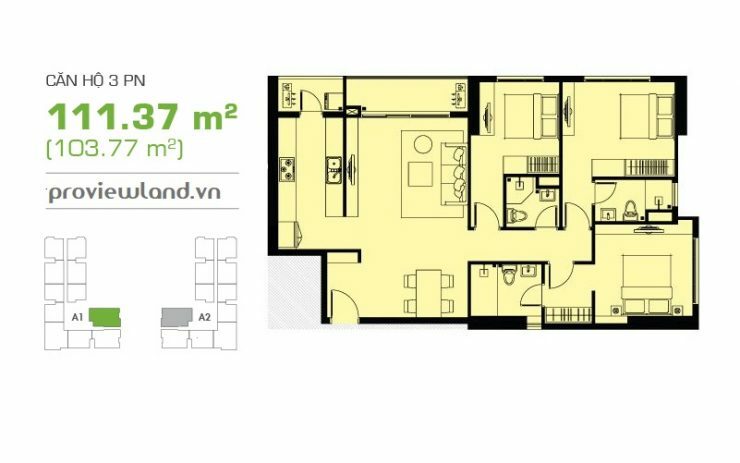 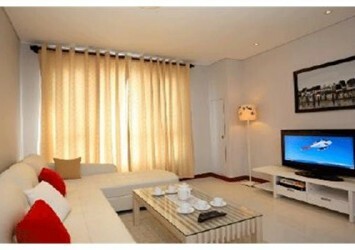 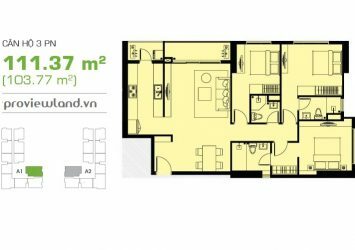 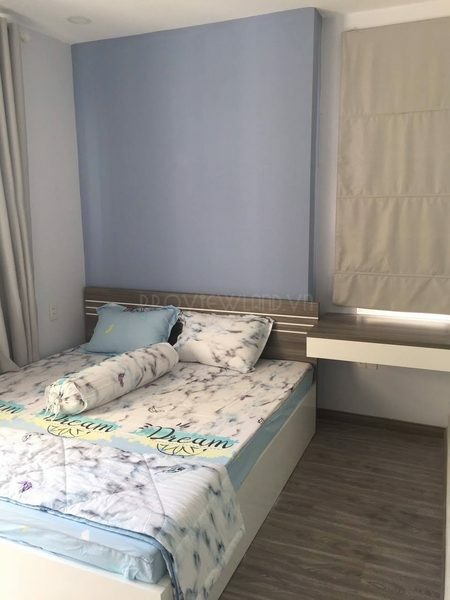 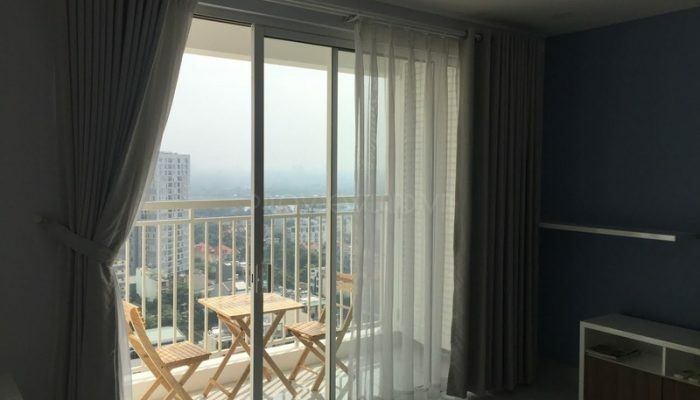 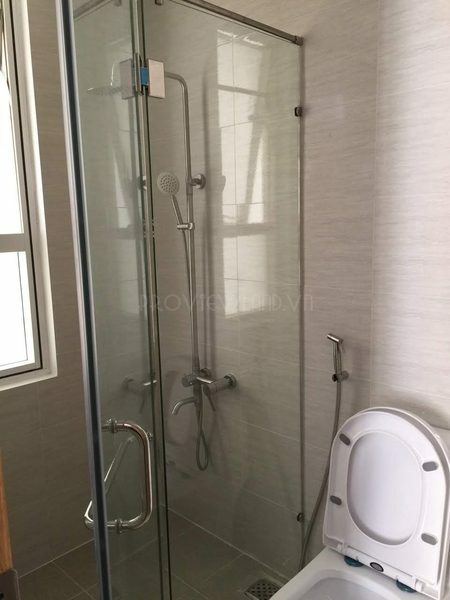 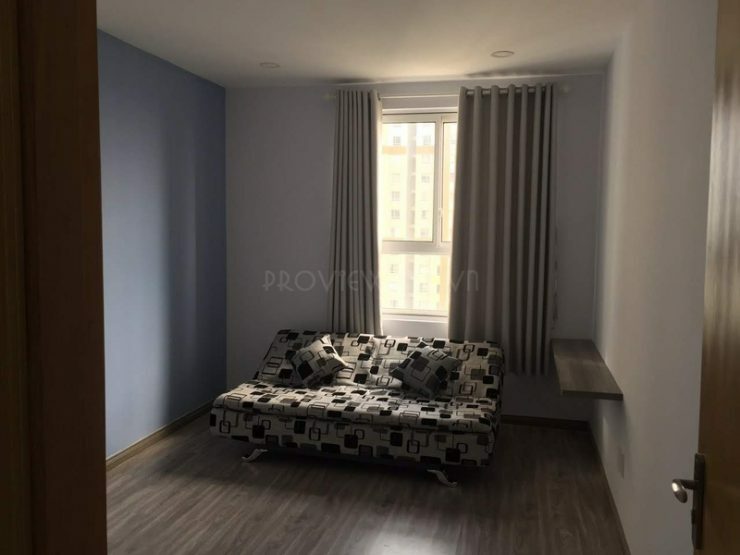 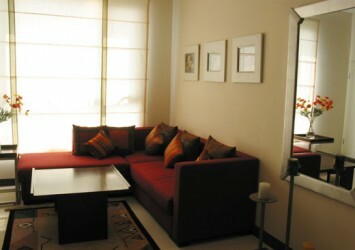 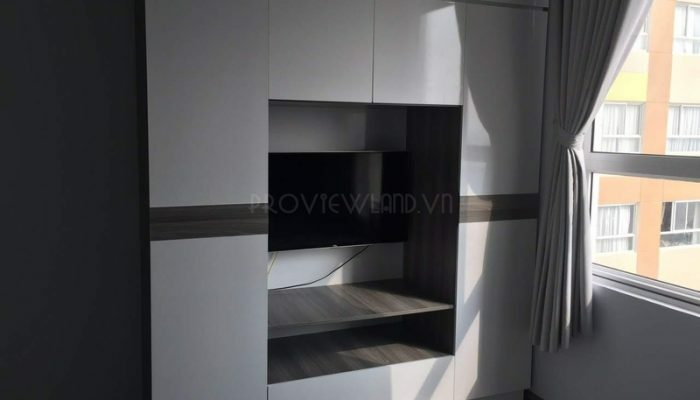 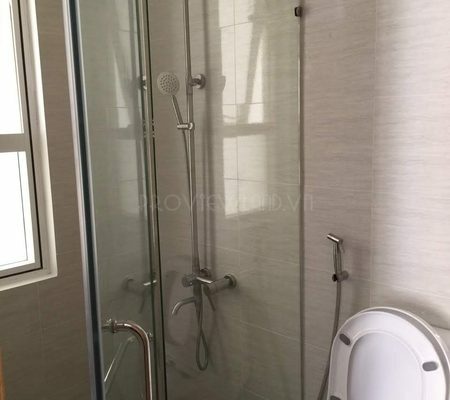 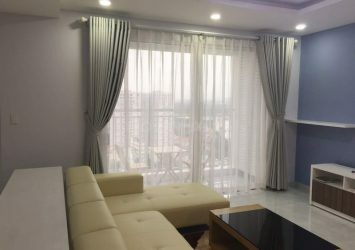 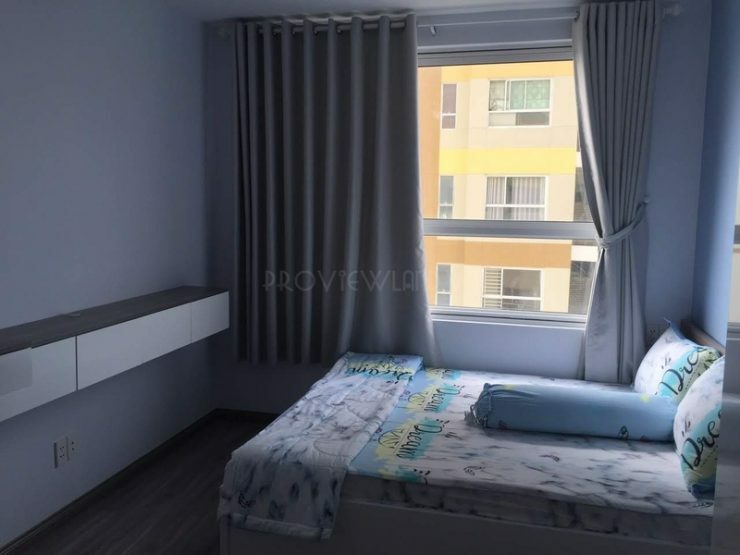 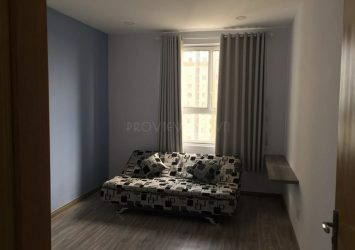 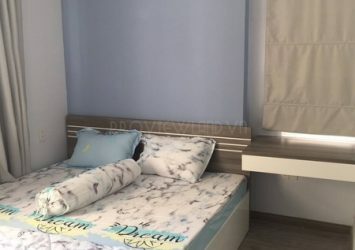 Located in the heart of Thao Dien – District 2, only 10 minutes drive to the city center. 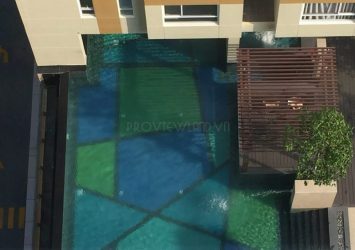 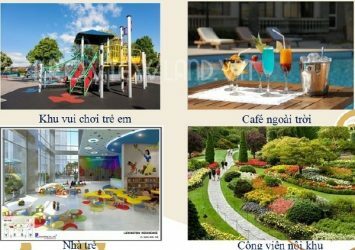 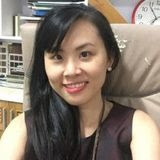 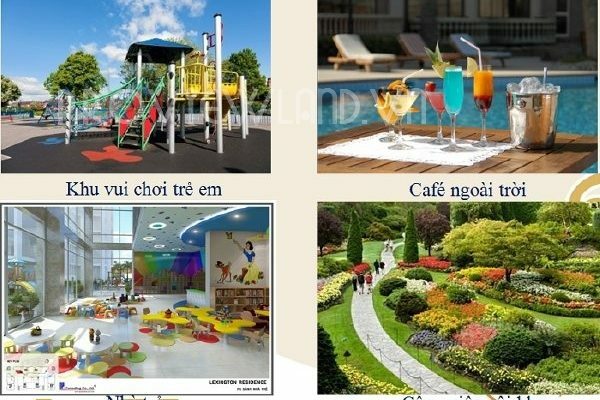 A harmonious combination between European classical architecture and modern life, along with a range of high end amenities such as swimming pool, tennis, BBQ, car parking, … created Tropic Garden with superior level.